Home » Synchronicities » Synchronicities on this Blog! I have made many many many wonderful friends through this common subject, many of which you see here on this blog commenting. Recently one thing was becoming more and more apparent, I found friends saying to me that they were thinking of something and were going to get in touch with me to ask a question … and when they went online and checked my blog they found that I’d actually written a post THAT HAD ACTUALLY ANSWERED WHAT THEY WERE THINKING ABOUT! (even though they hadn’t verbally mentioned it to me) And as you’ll see below in Bhavini’s letter, this happened REPEATEDLY! Bhavini mentioned this to me recently, and then Xio did and so did Karina! (these are people you will have seen on comments on posts) For example, I wrote a post about ‘What do I do when others are Negative…How do I Allow?‘ and Bhavini said to me a week or two after that that she had been thinking about that topic THAT WEEKEND and when she got online on Monday … SHE SAW THAT I’D WRITTEN A POST ABOUT IT! Xio mentioned the same thing about that post and so did Karina! And also of course the person that had originally asked the question! You can see some of this in the comments for that post. And this has happened NUMEROUS times. Essentially what is happening is there is a collective Asking just as there is with most things. The President or Prime Minister is not elected ‘randomly’, it is based on vibration, EVERYTHING that you experience is based on vibration. When you go out in your car, the people who are in traffic around you, none of them are coincidences, when you are in a queue the people there are not ‘random’. It is also the same with your life partner, work colleagues and other interactions. Based on your vibration the Universe has orchestrated all of you to rendezvous. You are communicating through your vibration. Sometime in February I was getting really worried because I kept hearing about the British Embassy getting strict about visa extension (I am from Kenya). For a week or two, I could think of nothing but this issue of whether when my visas expire in this country would I be able to get an extension? Towards the end of the second week these worries had started nagging me so I thought I would talk to someone about it to make me feel better. I talked to a wonderful friend of mine, who is so much into Abraham material. Just around then, it was so surprising to see that Hemal had put up his article on ‘What if the Universe is not responding?‘ That article came as a blessing because not only did it soothe my worries but gave me clarity on this issue. When Hemal decided to put up the articles on Attracting Someone Specific and What if the Universe is not responding, I thought that surely this was just a coincidence? But no, when he put up What do I do when others are Negative? 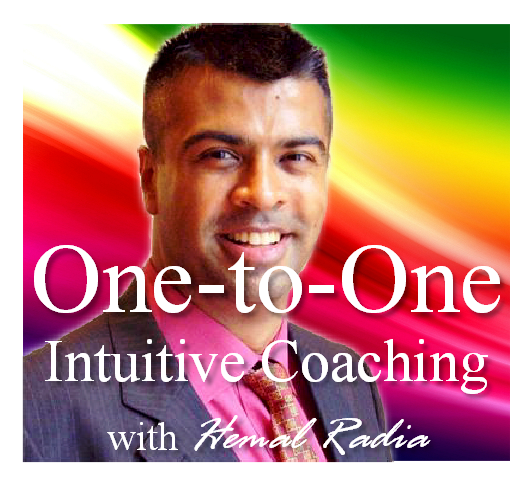 on his blog I was fully convinced that this is nothing but synchronistic, the Universe in action! 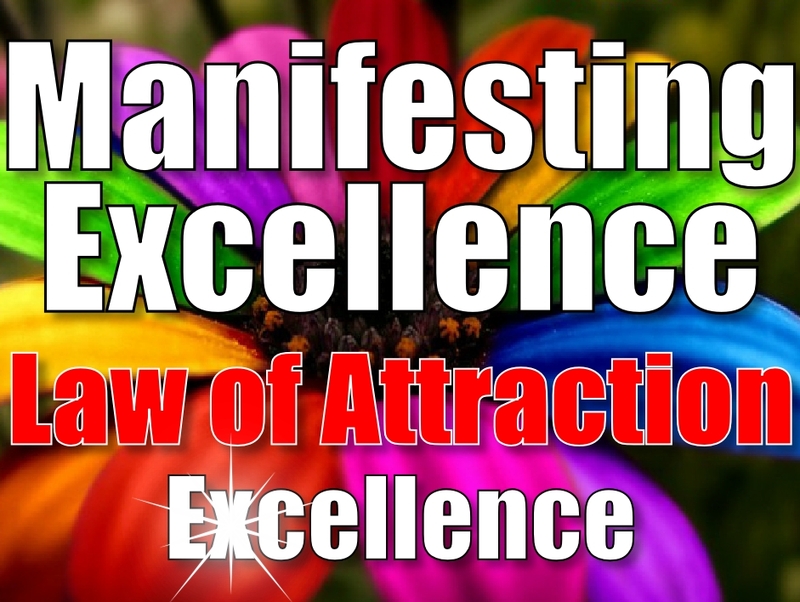 My Law of Attraction article is FEATURED on the LOA Carnival!